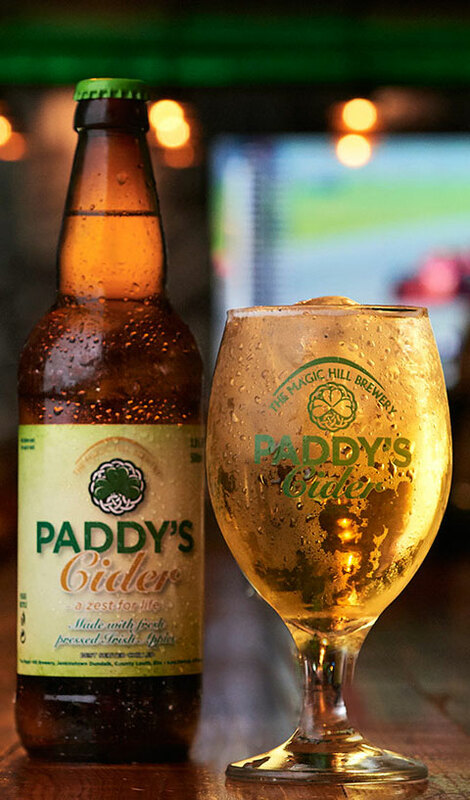 Paddy’s cider is a bright, refreshing summer cider, it’s clean taste coming from crisp Irish apples and spring water, it is served best in a glass over ice. 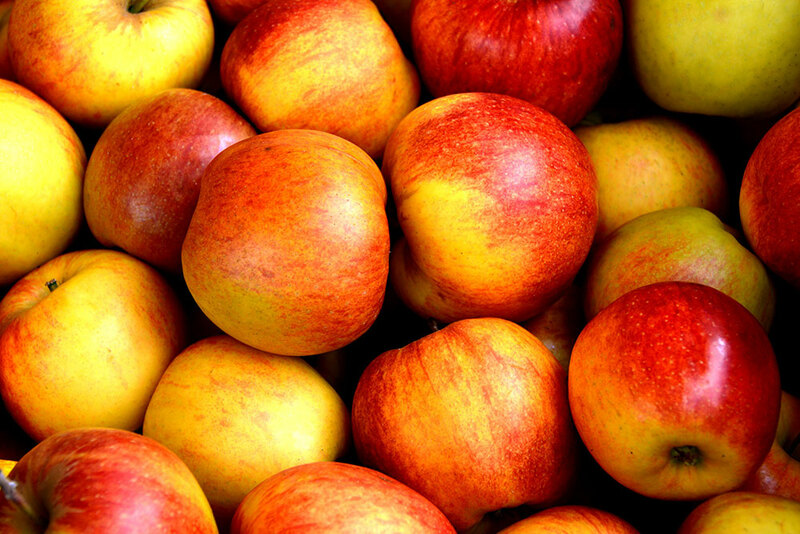 Our beers and cider are currently sold to the licenced trade and off sales. We do have ambitions for the near future to open a brewery shop where the public can buy direct from us. Please keep an eye on our News page for further information about the launch of our shop and future product additions. We also have a Facebook page where you can find out about events and products.